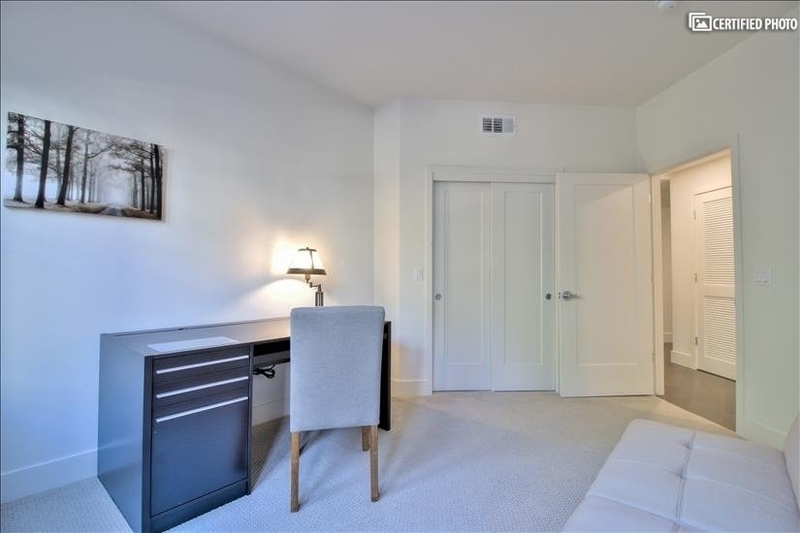 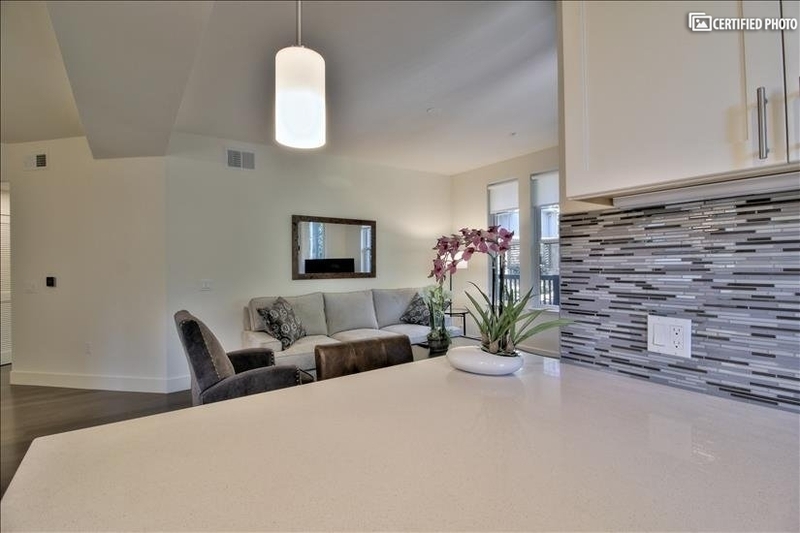 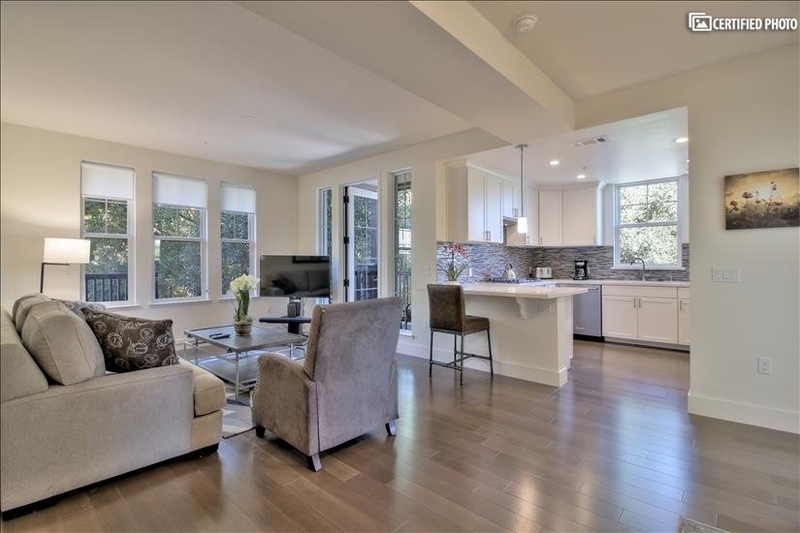 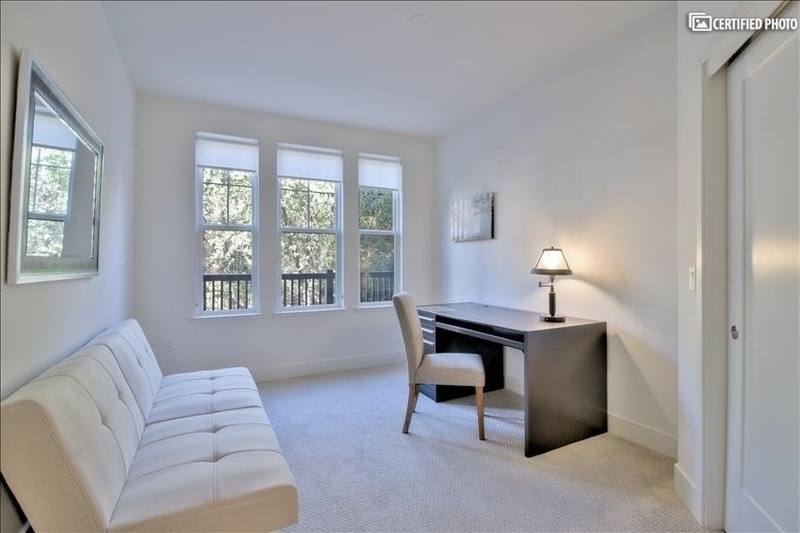 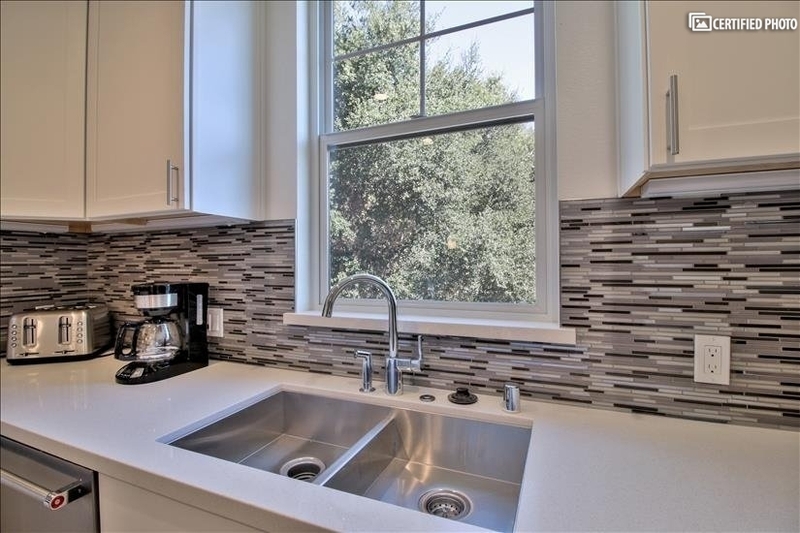 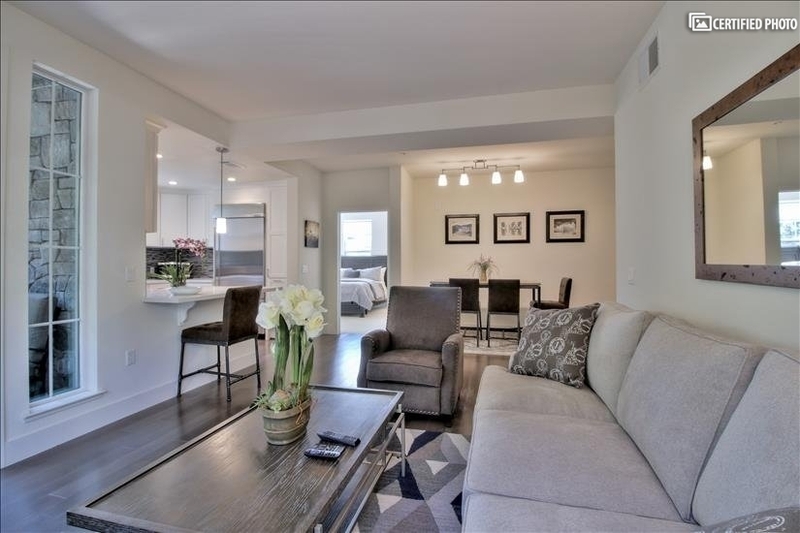 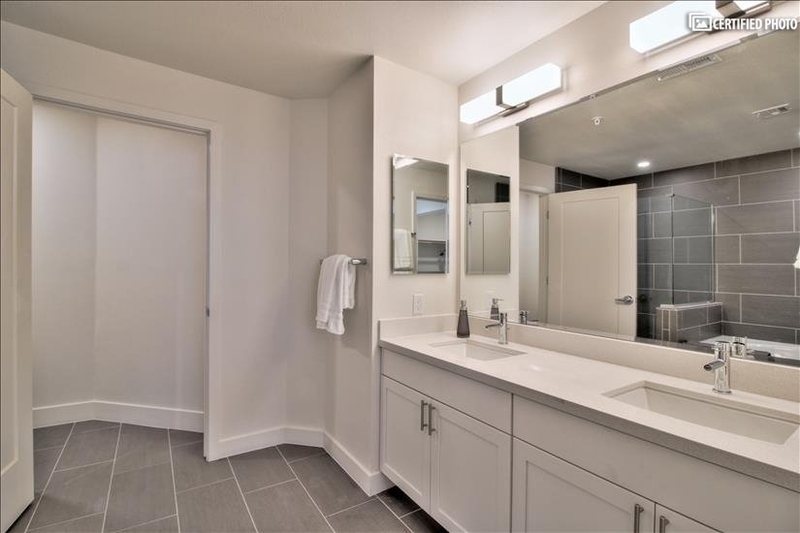 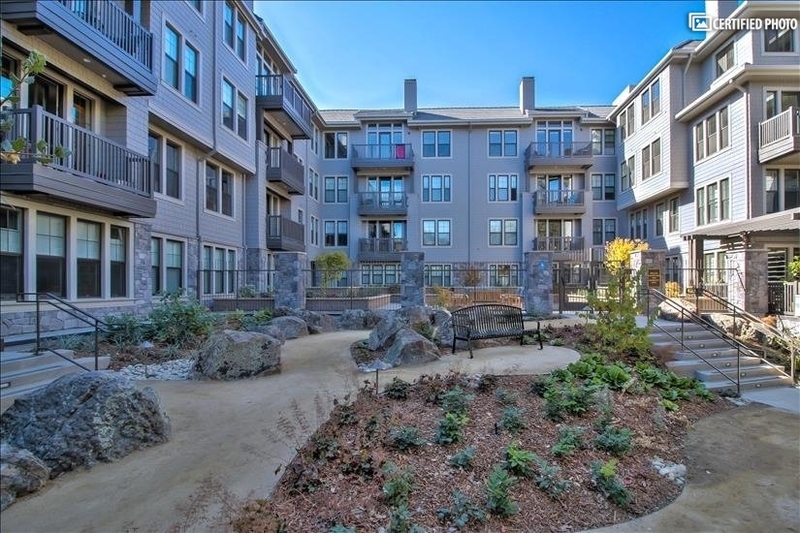 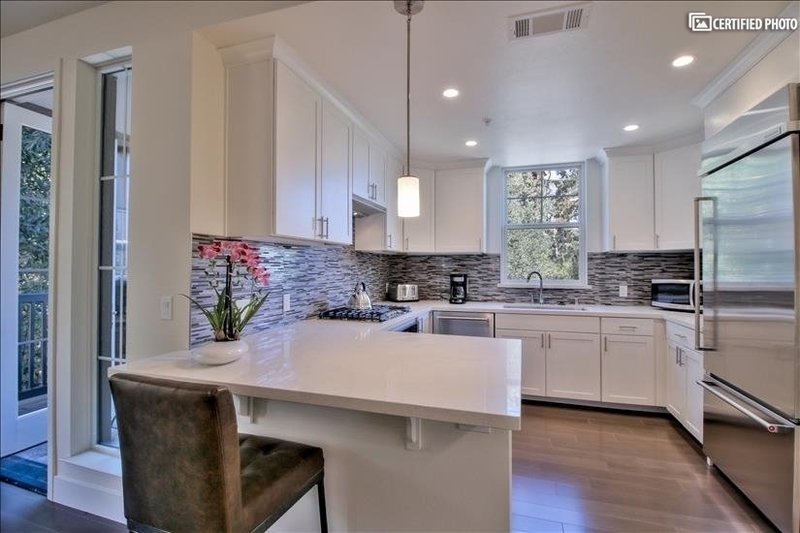 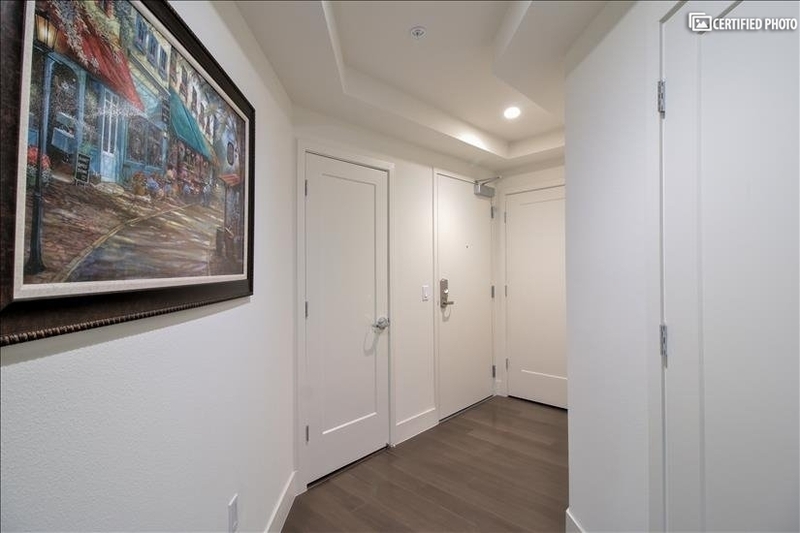 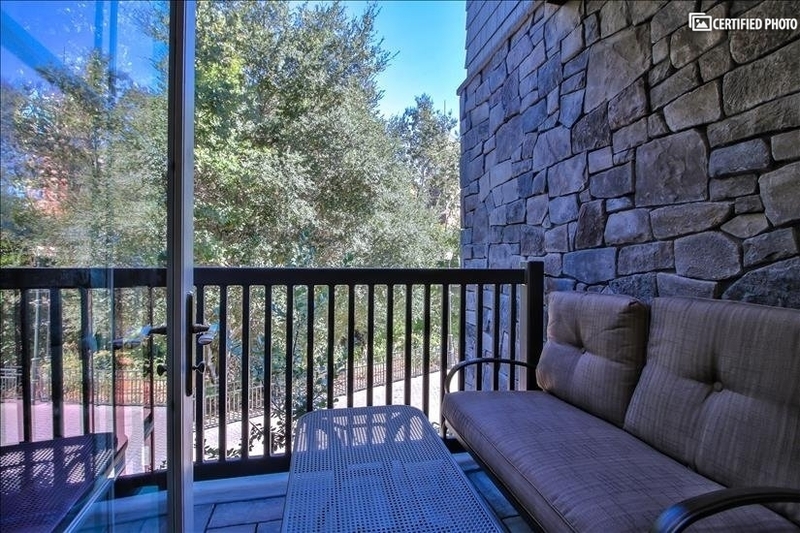 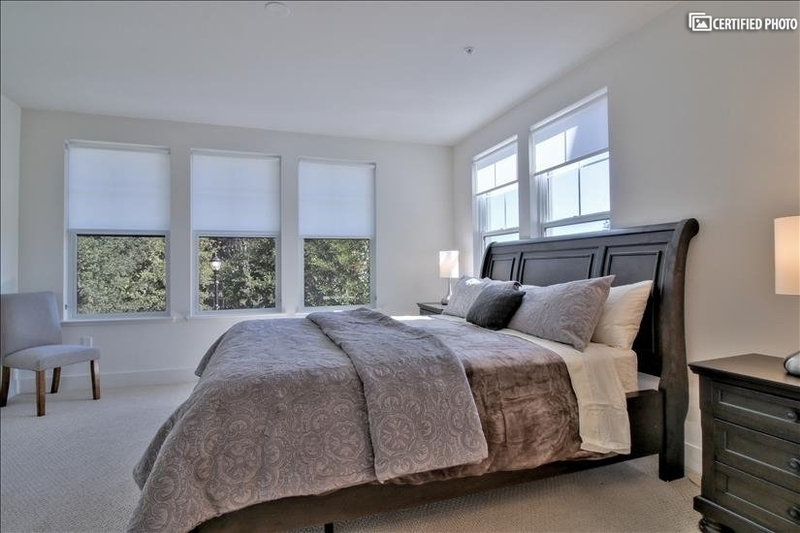 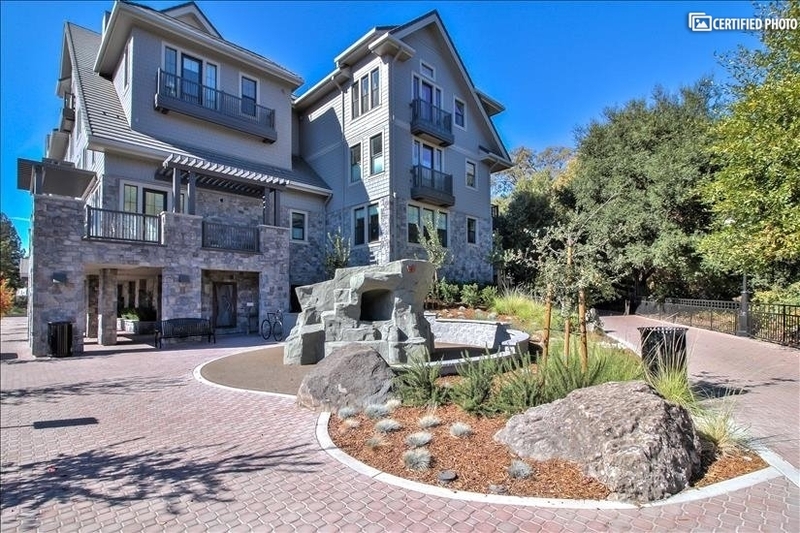 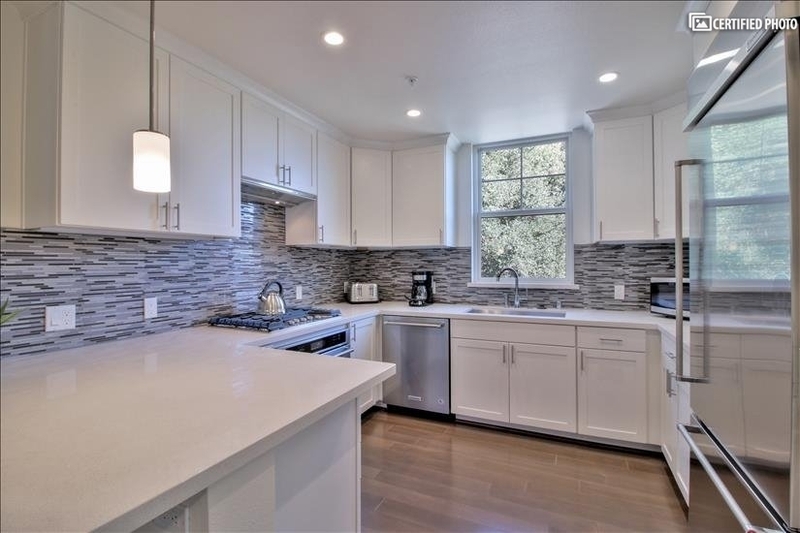 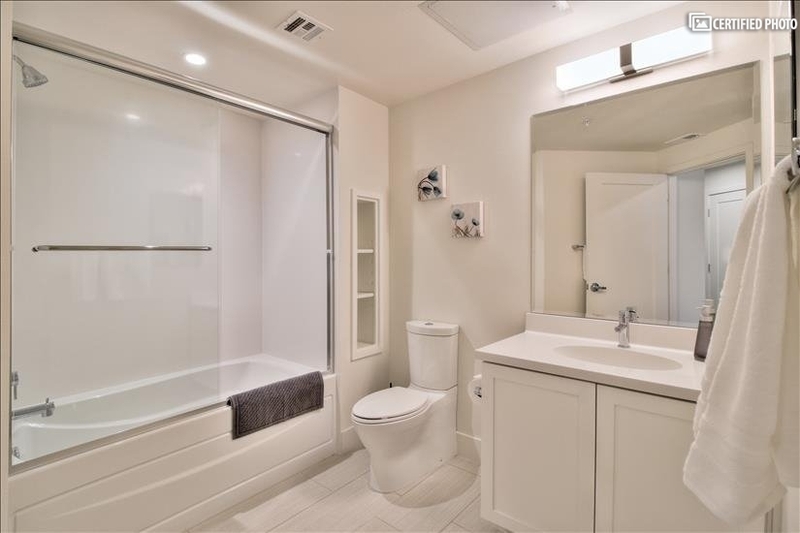 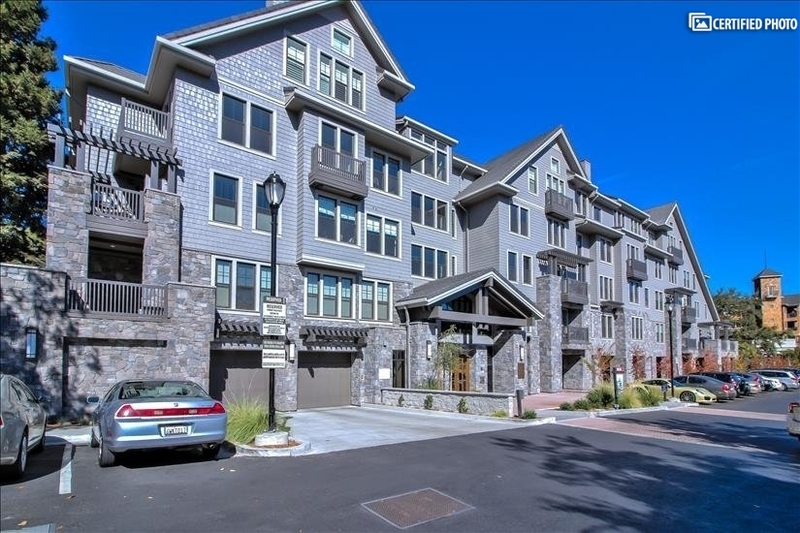 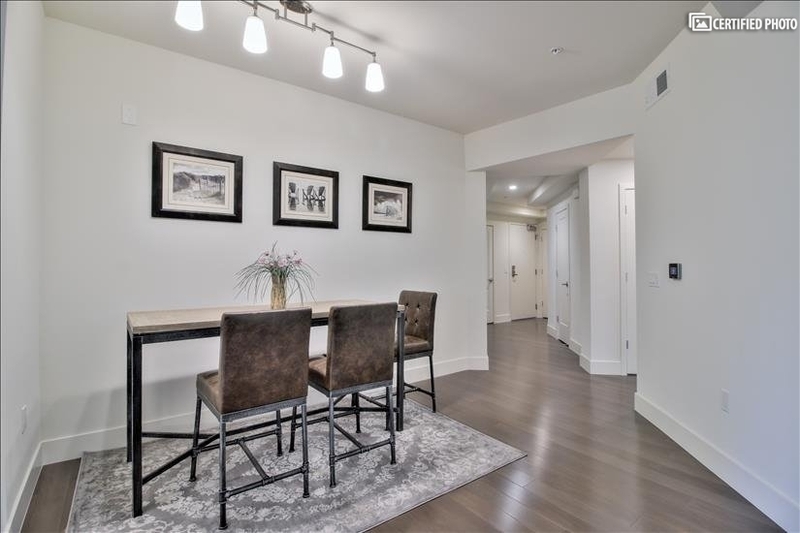 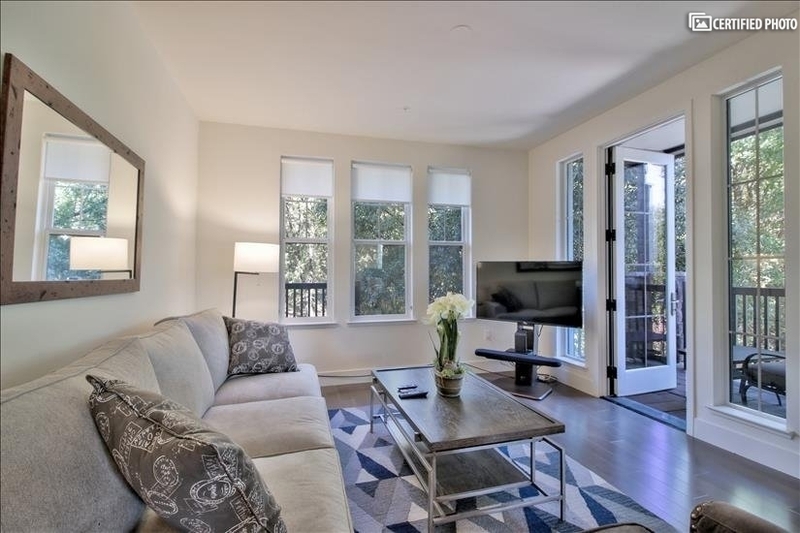 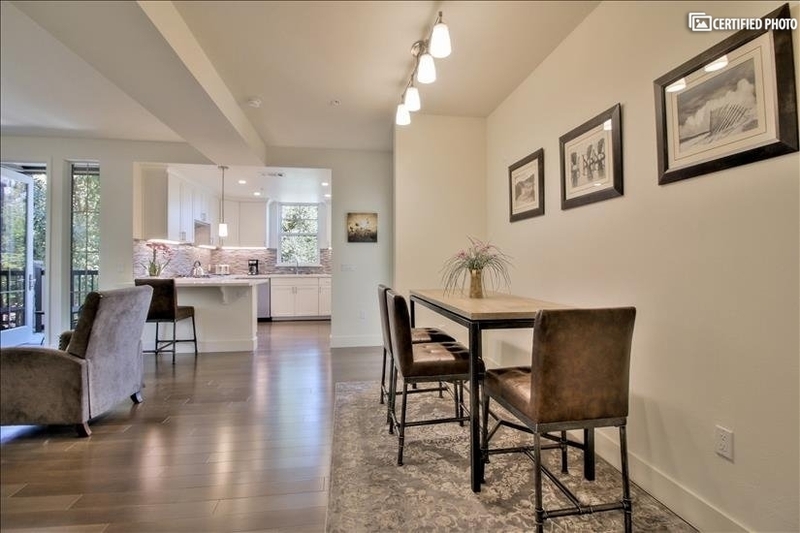 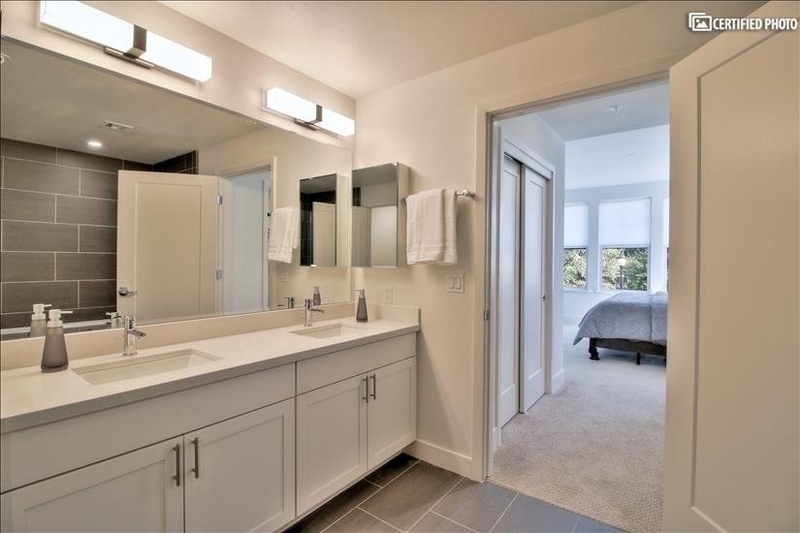 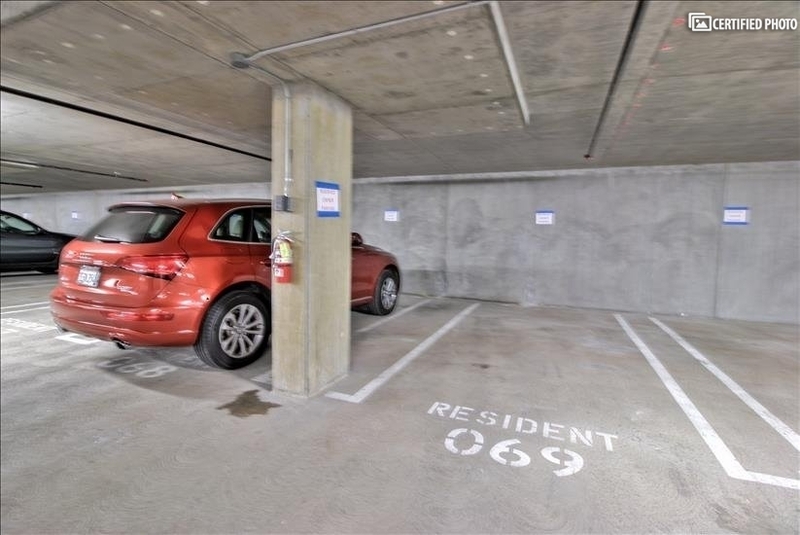 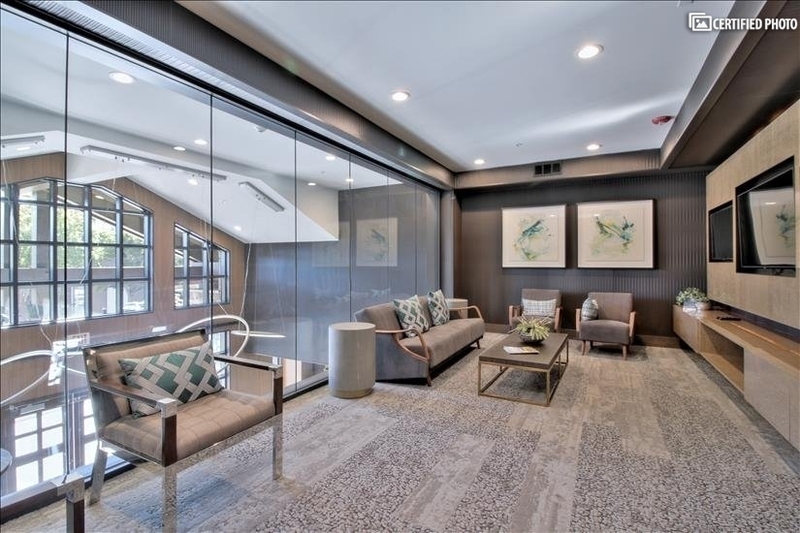 This brand new Lafayette condo is located in a perfect location, just less than 30 minutes from San Francisco financial center by Bay Area Transit System (BART).It is an ideal option for those on an extended business stay or even as part of a lengthily holiday in the region. 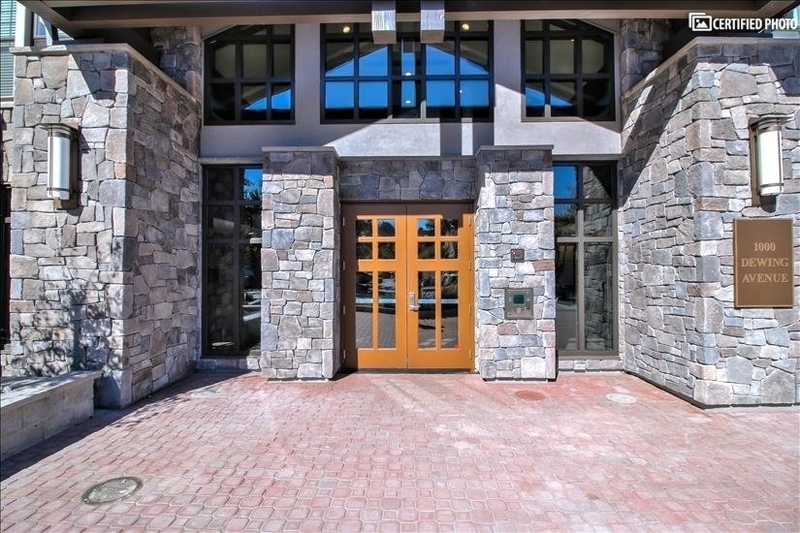 While the immediate surrounding are huge part of the appeal of this home, it is its amazing location that is tough to match. 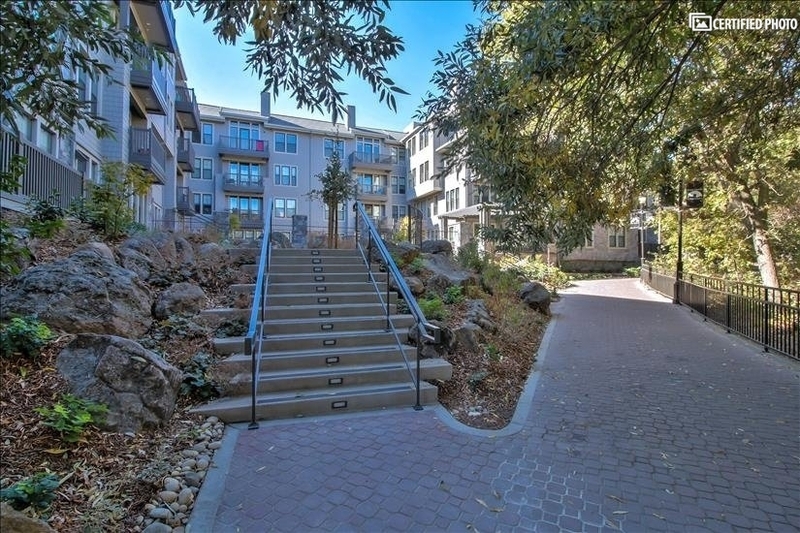 Whether you are going to commute to the Bay Area for business for or pleasure, your are just two minutes(by foot) to the BART station. 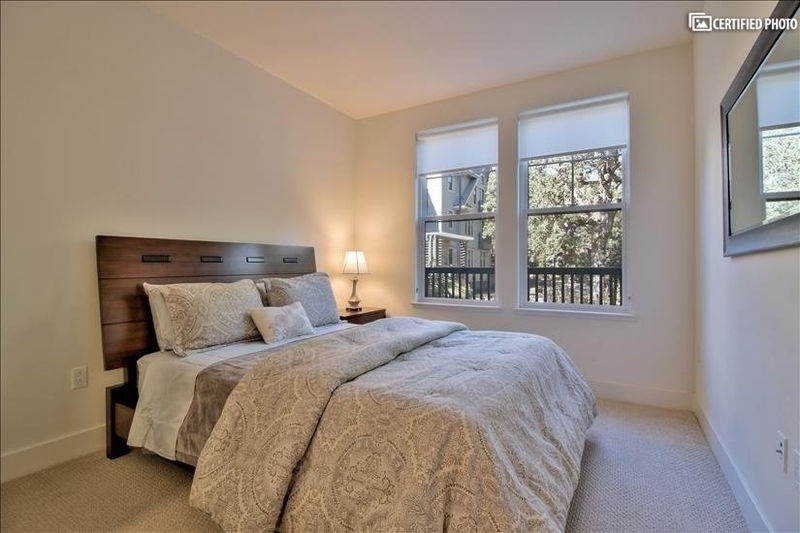 That means less than thirty minutes time and you are in downtown San Francisco or ten minutes to downtown Walnut Creek. 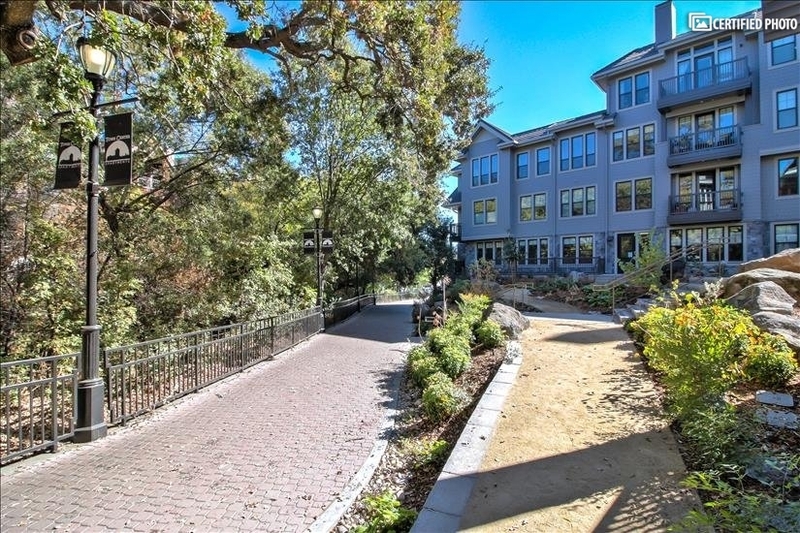 It is also quite central and walking distance to Lafayette downtown area, noted for its fine restaurants, cafe,bars, and shopping. 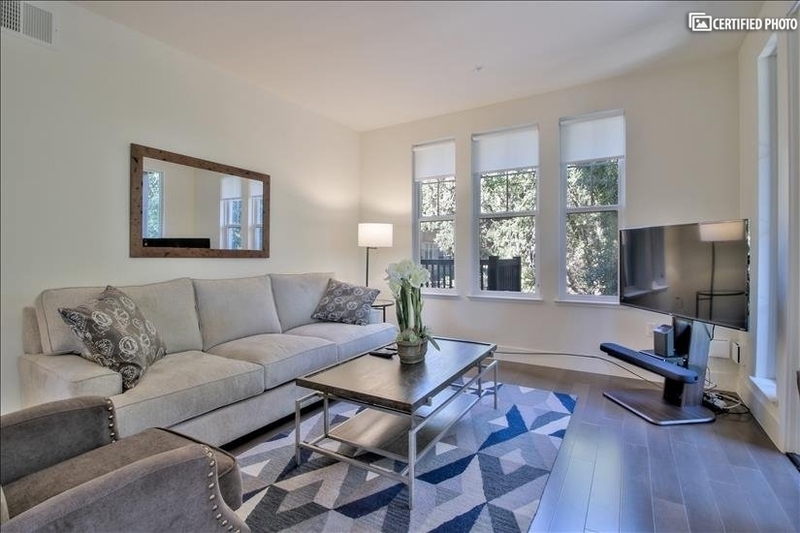 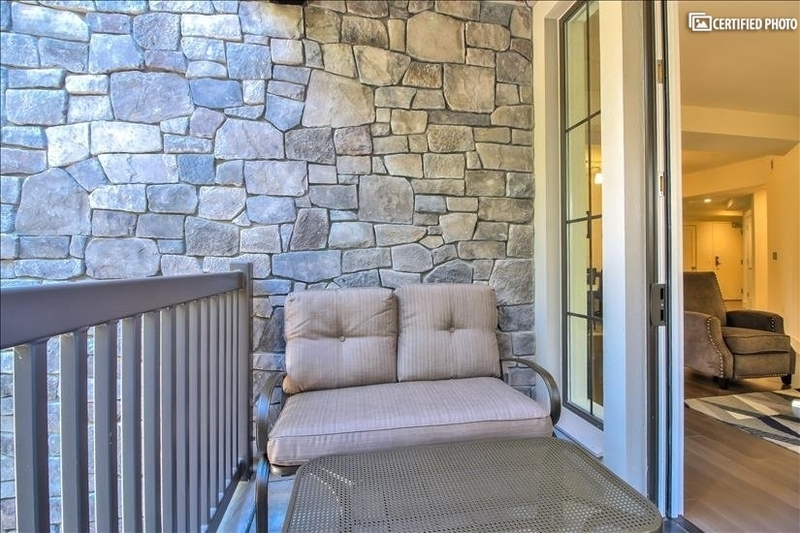 It is a luxurious property offering three bedrooms in a beautifully setting. 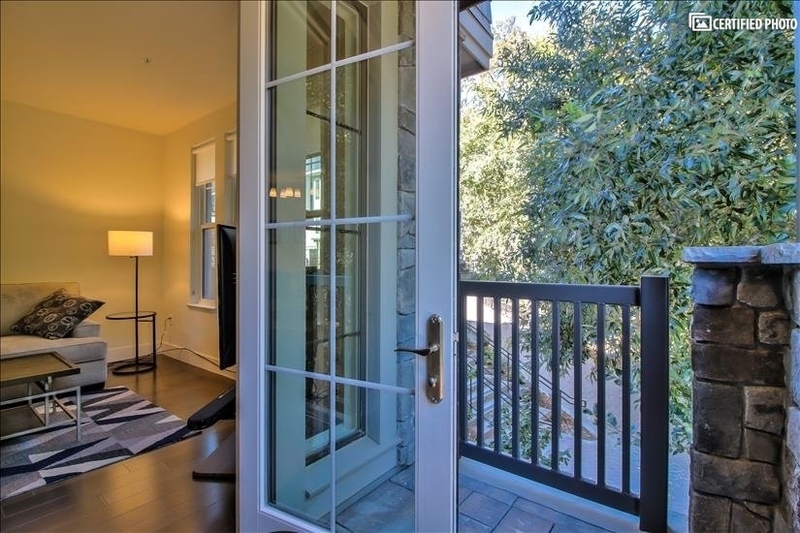 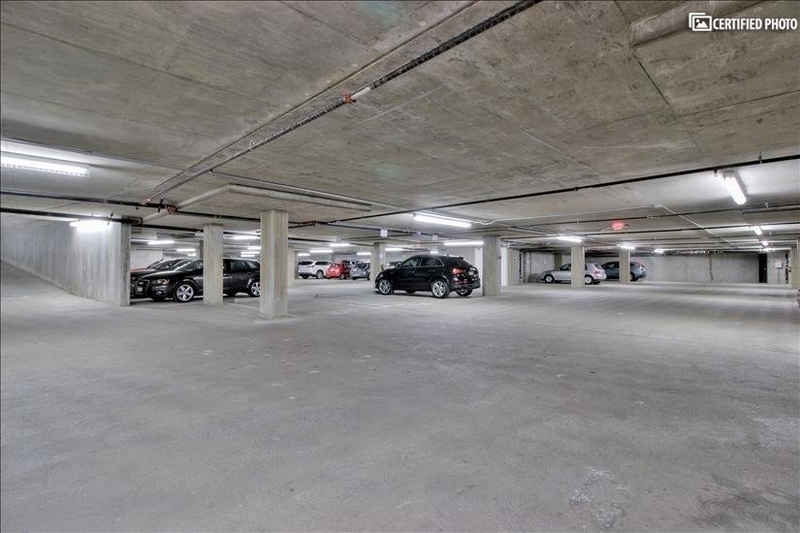 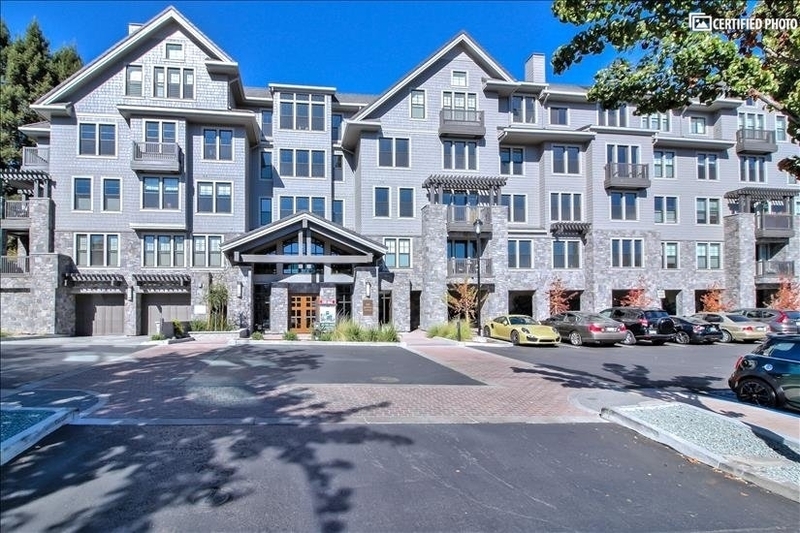 Traverse park-like grounds to your garage, enjoy the paved walkway and gardens , the courtyard and natural surroundings. 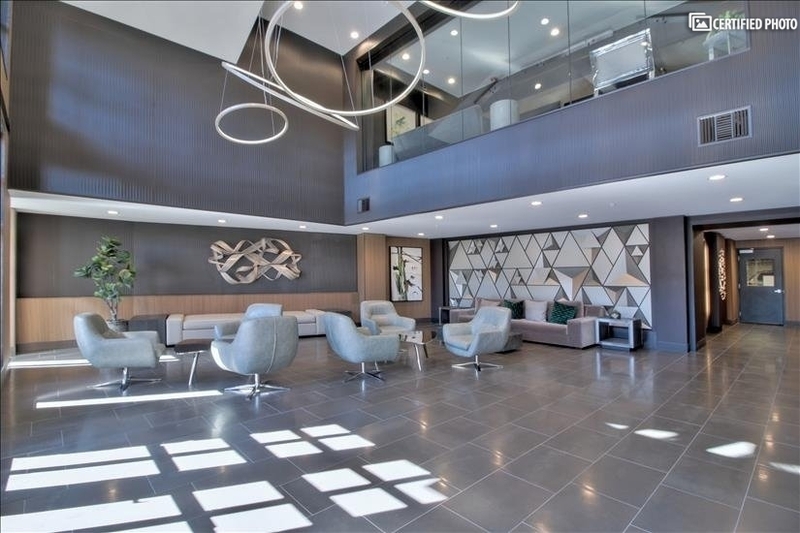 It also features a large and welcoming lobby as well as a meeting place. 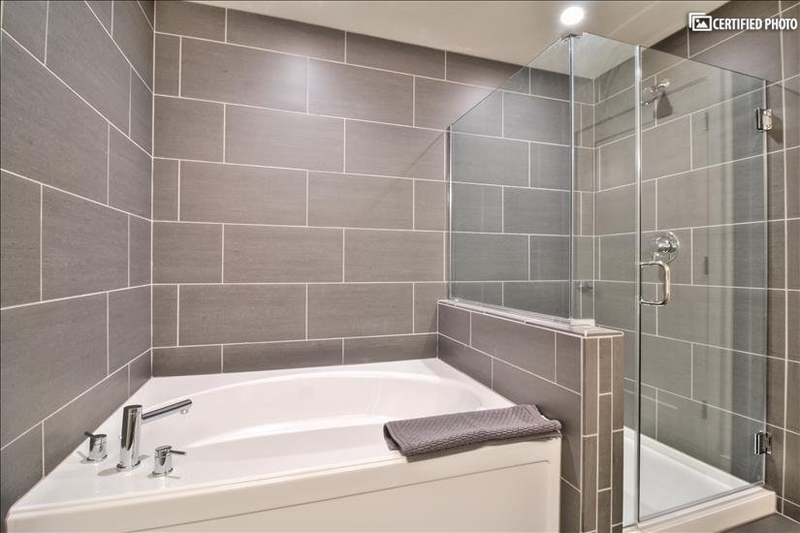 Of course, the interiors of this brand new condo are a significant part of its appeal. 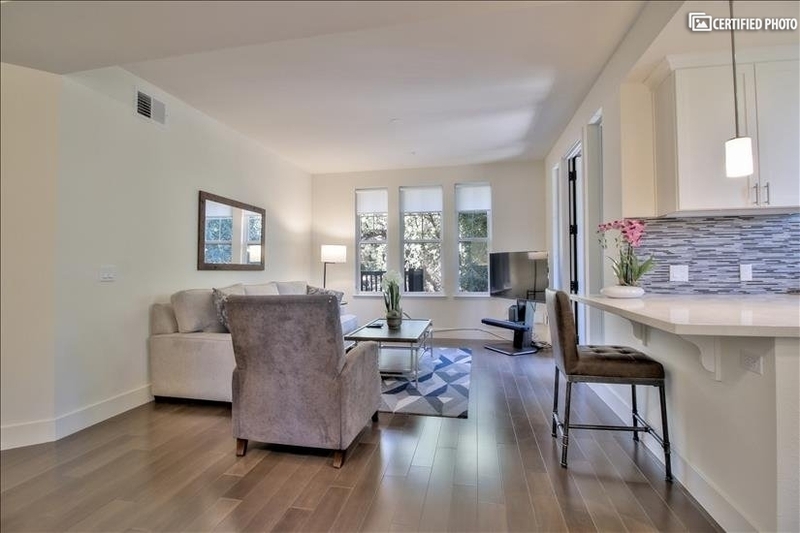 It features a large living room that opens in to a private balcony, a breakfast bar that opens into a gourmet kitchen, and a dinning niche just off the foyer. 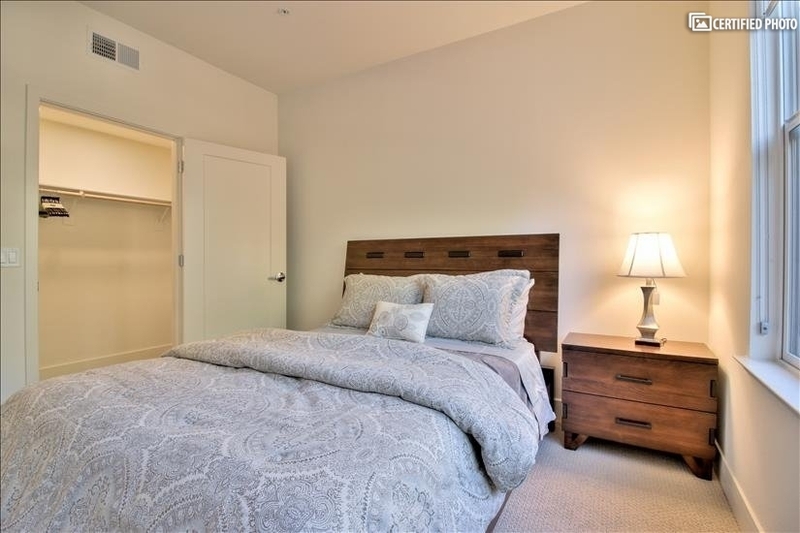 The three bedrooms are also as bright and spacious as the rest of this beautiful home, and the master bedroom is an authentic hideaway with large walking closet and enormous bathroom with Jacuzzi tub. 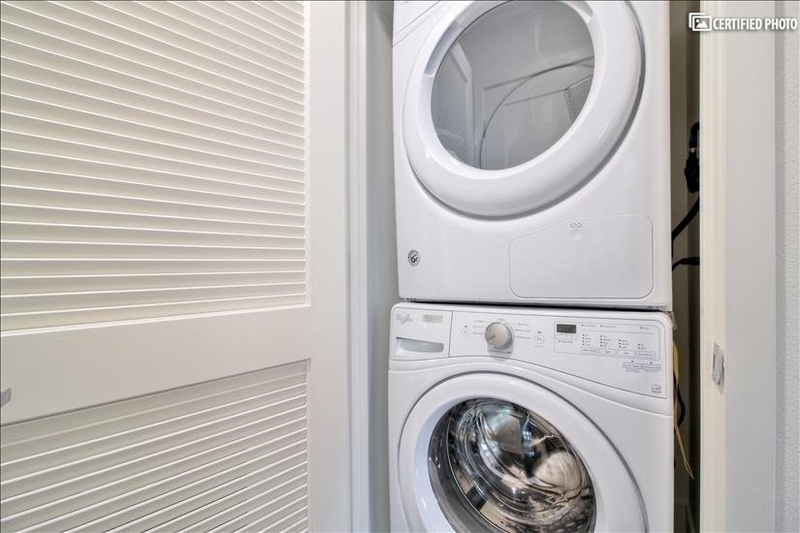 There is an office and full laundry facilities. 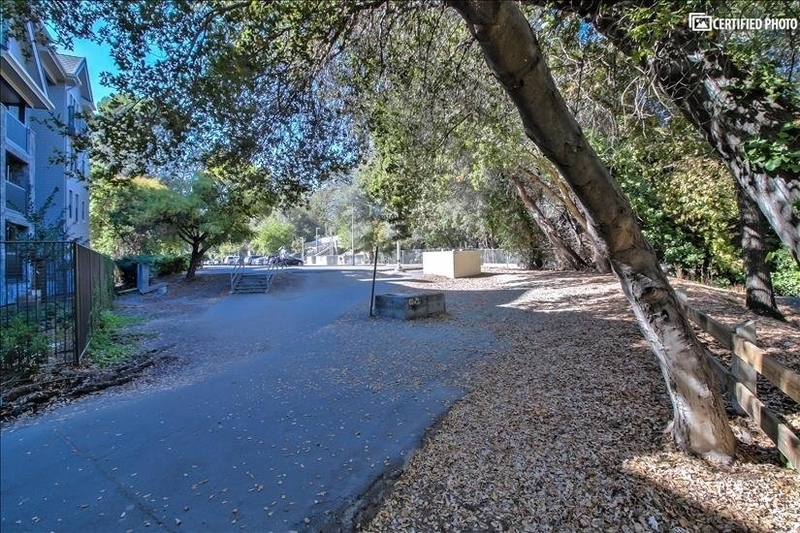 This unique property is close to some of the major companies and yet it is also located in a more relaxed and tranquil residential spot which is also known for its great schools. 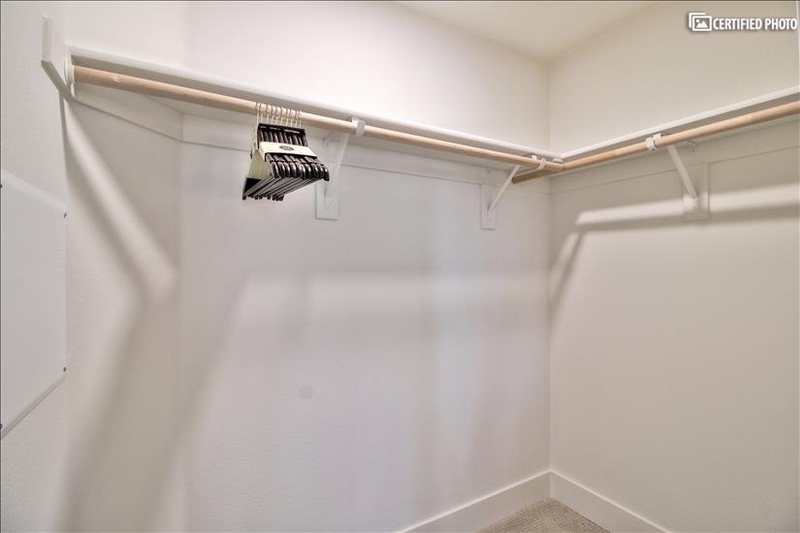 Phone - Free Long Dis.